Features unique artwork by Daniella Foletto. 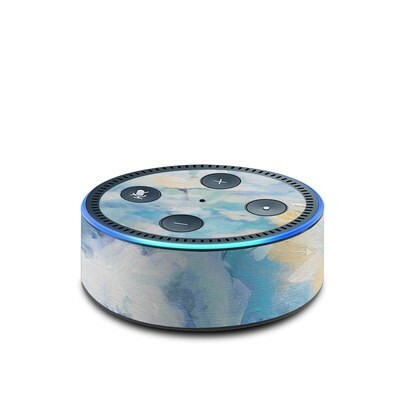 Remember, we offer over 1000 pieces of art as skins for your Amazon Echo Dot 2nd Gen.
Isn’t it great to have the Echo looking so pretty on my counter!? The design is as beautiful in person as it is on the computer. It was very easy to apply and now my little "dot" has personality. I've always had great success with DecalGirl products. 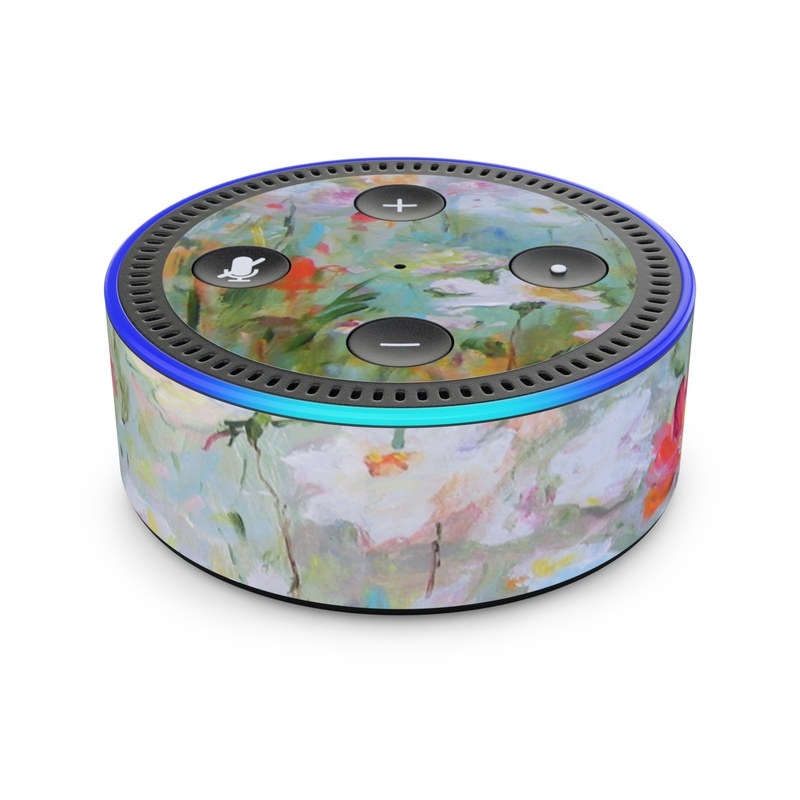 Adds a little color to the Echo Dot I have.